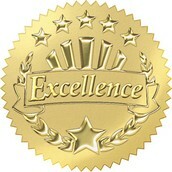 Excellence does not happen by chance, but by planning and action. Have you nominated a Champion of the Arts yet? Last year we had 67 Champions. This year I challenge you to nominate even more! We will honor them at the Champion for the Arts Gala on March 1st, 2016. 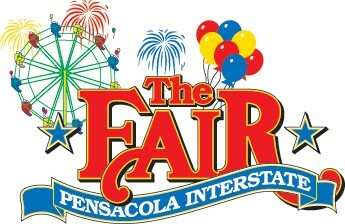 The Pensacola Interstate Fair exhibit is one of the best Pensacola Interstate Fair Exhibits yet. Two different district directors and Mr. Steve Marcanio, Assistant Superintendent of Curriculum and Instruction, remarked on the quality of the artwork. Kudos to the art teachers! The student recipients of the fair awards 2015 can be found here: https://files.acrobat.com/a/preview/6dce6d69-0e73-4473-b138-cae3404cc5ee Artwork, student checks and ribbons are to be picked up Sunday, November 1 from 1-3 in building #2. 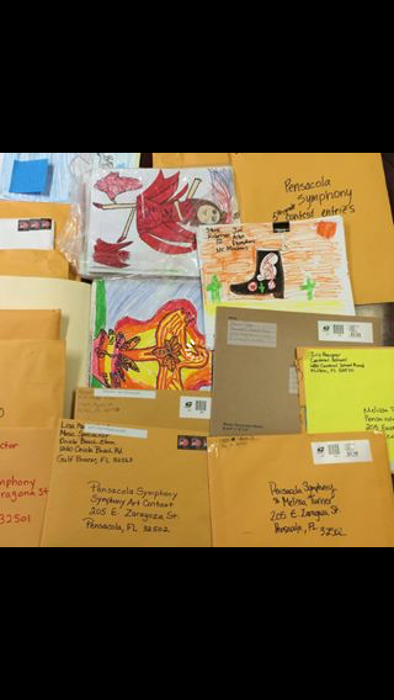 On November 5th and 6th the Saenger theater will be filled with the ECSD fifth grade students. Thank you to the music and art teachers for preparing the students for this wonderful trip. The seating charts and dismissal orders are located in the 'stream' of Fine Arts Google Classroom. https://classroom.google.com/c/MTMzNjE5MDE5 (classcode: xob2l9). An email with these same supporting documents will be sent to elementary music separately later this week for those that do not use Google Classroom. All County Honors Chorus and All County Honors Band concerts are just around the corner. 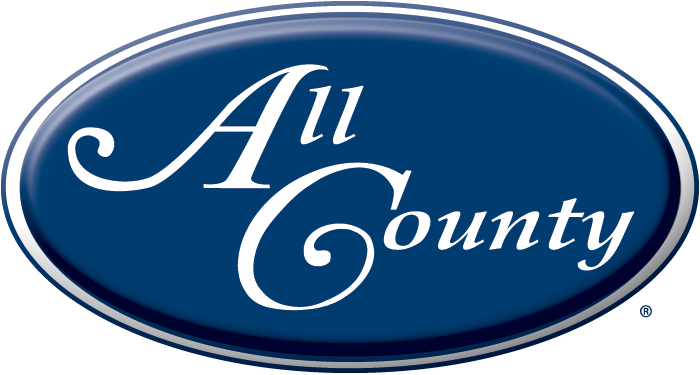 Please join us on November 10th at 7 p.m. for the All County Chorus Concert and November 19th at 7 p.m. for the All County Honors Band Concert. You won't be disappointed. Thank you to all of the music teachers and directors who have been preparing the students for this prestigious music education experience. 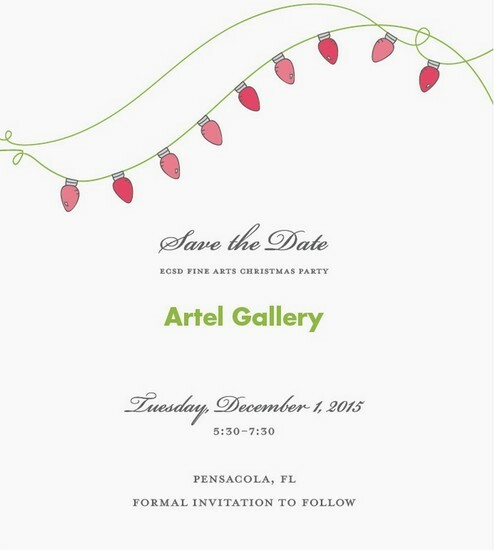 Invitations are attached in email. 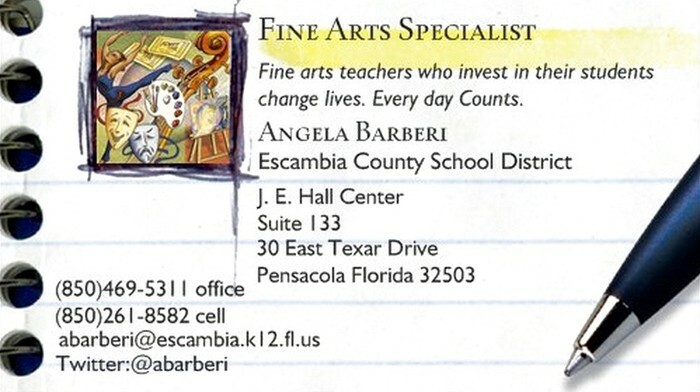 Resources for high school fine arts teachers for the submission of 2nd semester exams are located in the email attachments. A helpful powerpoint on creating a good stem for multiple questions is included. 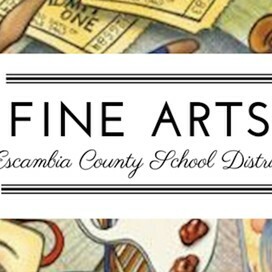 Blue prints for exams that were identified for the district EOCs are located on the Fine Arts website. If you need help writing your exam I will be happy to meet with you. Each newsletter, I will focus on a different aspect of the district's Vision2020. 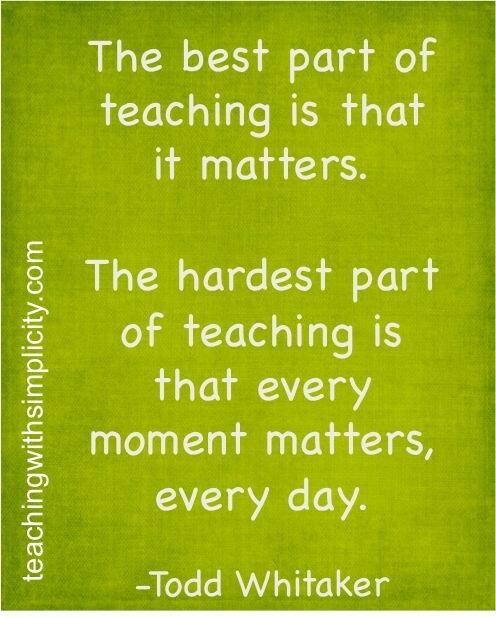 This week I will focus on teacher collaboration. District Vision: Create a district where parents want to send their children, students want to learn, teachers want to teach, and employees want to work. Professional Learning Communities (PLCs) is one way we can be connected educators. Often, teachers are assigned or form PLCs only to find that the learning community shifts from learning time to business time or gripe sessions. So what is a PLC and how to conduct them properly? 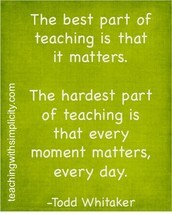 Robert DuFour wrote an article for ASCD that answers these two questions. If you are interested in establishing a face-to-face or virtual PLC (using Social Media such as Twitter, Facebook, Pinterest, Voxer, Google +, DEN Community, etc) Feel free to contact me and I’ll be happy to help you establish a PLC or PLN (Personal/Professional Learning Network). Many areas have already created their own Google Classrooms. 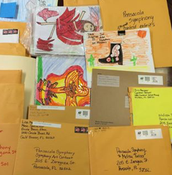 Thanks Band Directors, Strings and Middle School Art teachers for leading the way in collaboration. Finally, please note that 10% of your E3 is based on your participation in professional development.